Counts the number of words and characters in a selection. It’s my first extension and took me some over 30 hrs to develop, so forgive me if you find a bug! 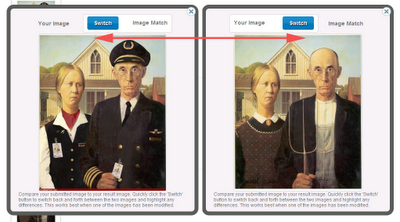 Note: By design, it doesn’t work on this very page and some other Google sites. Google’s decision – not mine! Ibrii allows users to snip every type of content found on the internet no matter if it is simple text, a photo, a video or even an embedded object, like streaming audio. What makes Ibrii unique is that it gives the possibility to share distinct elements of web pages and not links to entire pages as do numerous other services present on the internet. Ibrii allows users to mix videos, text or photos from different pages into a single note and later share that note with friends. 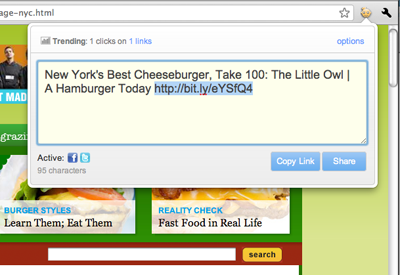 Sharing contents has never been easier. 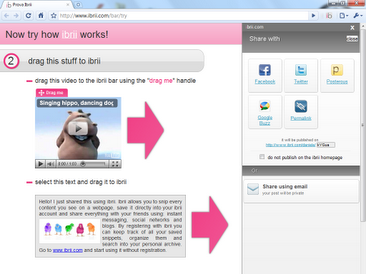 Ibrii gives users the possibility to decide how to share the contents. Facebook,Twitter and Google Buzz are the primary sharing channels, but users can also create a personalized permalink to the contents and share that permalink through instant messaging and other social networks. 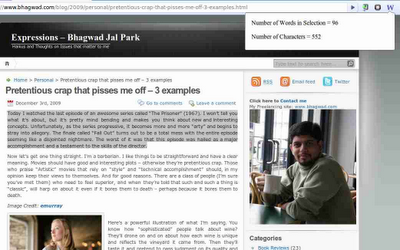 Ibrii also gives the possibility to create a RSS feed for one’s personal blog. Any user of Tumblr would love having ‘Missing e’! 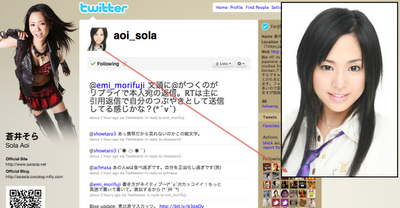 Adds large size preview images to your Twitter web. • See how many resource and cookie requests are blocked, in real time. • Easily unblock services, by clicking the toolbar button then services (and reloading current pages) — e.g., so you can play games on Facebook. To learn more about online privacy and protecting yourself and find out when additional browsers are supported, subscribe to the Disconnect Newsletter at http://disconnectere.com/. 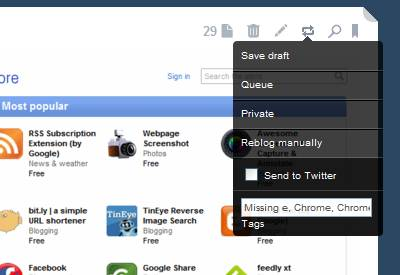 You can post to blogs from WordPress, Blogger, TypePad, Windows Live Spaces, Tumblr, Posterous, Xanga, LiveJournal, or any other blog that supports the MetaWeblog or MovableType APIs. You can edit and update existing posts. 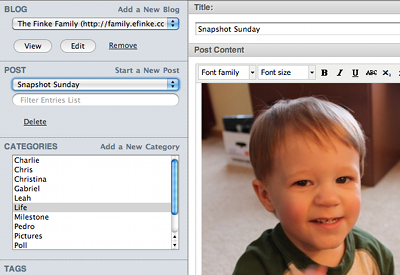 You can schedule posts for the future (if your blog allows that). You can delete posts. You can save drafts. You can tag and categorize. 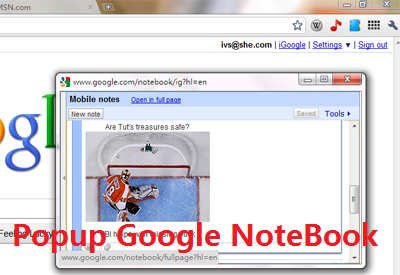 You can upload images. ScribeFire for Chrome has a simple interface that is so simple even a caveman could use it, and anything you’re working on is saved if you close the editor and restored when you come back. It really is the easiest way to update your blog.